FORT MYERS, Fla. (August 30, 2007) – Timothy D. Ficker has been promoted to Executive Vice President of Operations and Chief Operating Officer (COO) for Shell Point Retirement Community according to Peter Dys, president for the continuing care retirement community located in Fort Myers. Ficker has been with Shell Point since 2005 and has substantial experience in the retirement industry. Prior to coming to Shell Point, he was the Senior Director of Operations for Erickson Retirement Communities, a national company that has 17 retirement communities throughout the United States. Originally from Connecticut, Ficker received his Bachelor of Arts in History and Urban Studies from Denison University in Granville, Ohio in 1979, and a Master of Arts in Theology from Fuller Seminary, which he completed in 1993. 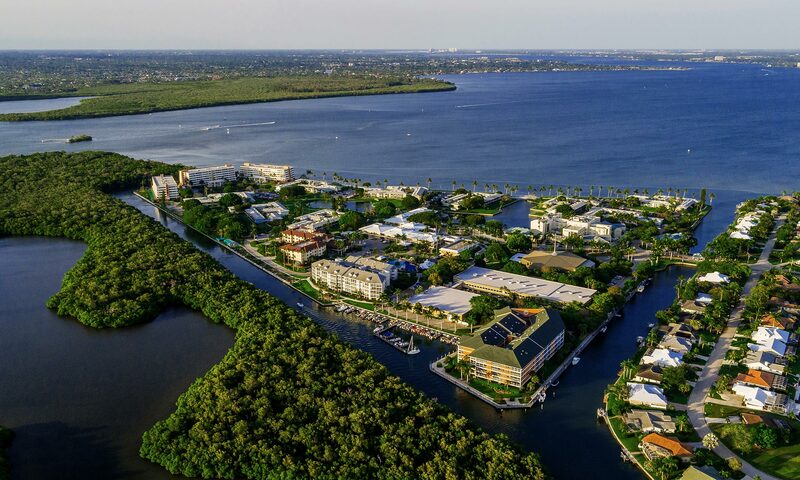 Shell Point Retirement Community is a continuing care retirement community located in Fort Myers off Summerlin Road, just two miles before the Sanibel causeway. Shell Point is a nationally recognized leader in the retirement industry.